In an interview with DJ Abass, British TV Host Adesope Olajide who discussed Wizkid rise to stardom emphasized that without Wizkid’s success, there won’t be a Davido, Burna Boy. According to TV Host, Wizkid was the first Nigerian artiste to develop a young audience fan base, an era he described as Justin Bieber’s era in Nigeria. He further added that the Star Boy Records head honcho inspired DMW boss, Davido and many others in the music scene today. Adesope also stated that without Wizkid’s success, there won’t be a Davido, Burna Boy and the rest because at that time, young kids of his age were not allowed to make music and become big stars in Africa. 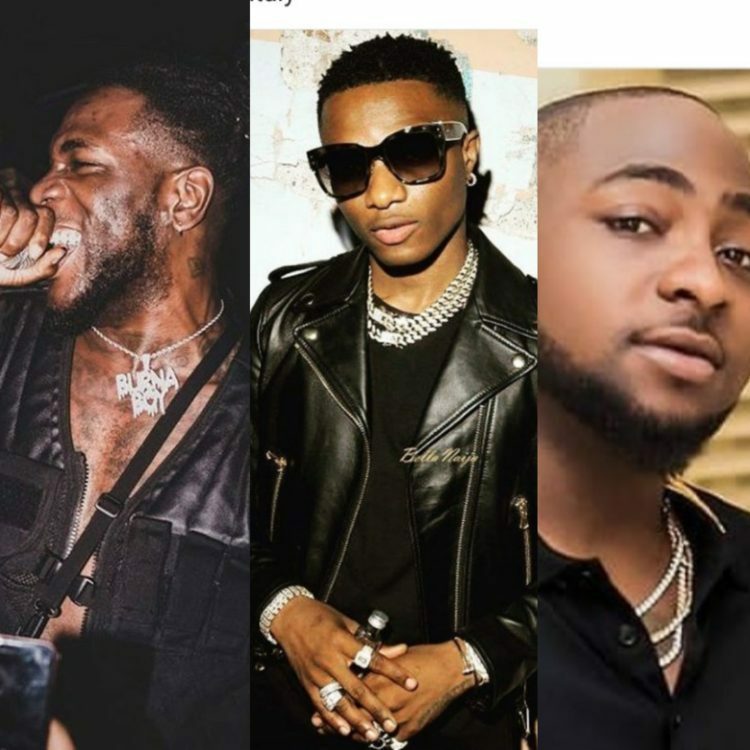 As a lover of this music stars, do you agree that without Wizkid’s success, there won’t be a Davido, Burna Boy ?